The audacity to profess your true self is a virtue. Moreover, the transparency to outwardly proclaim a significant shift in the sentiment you once held so sacred is both courageous and compelling. 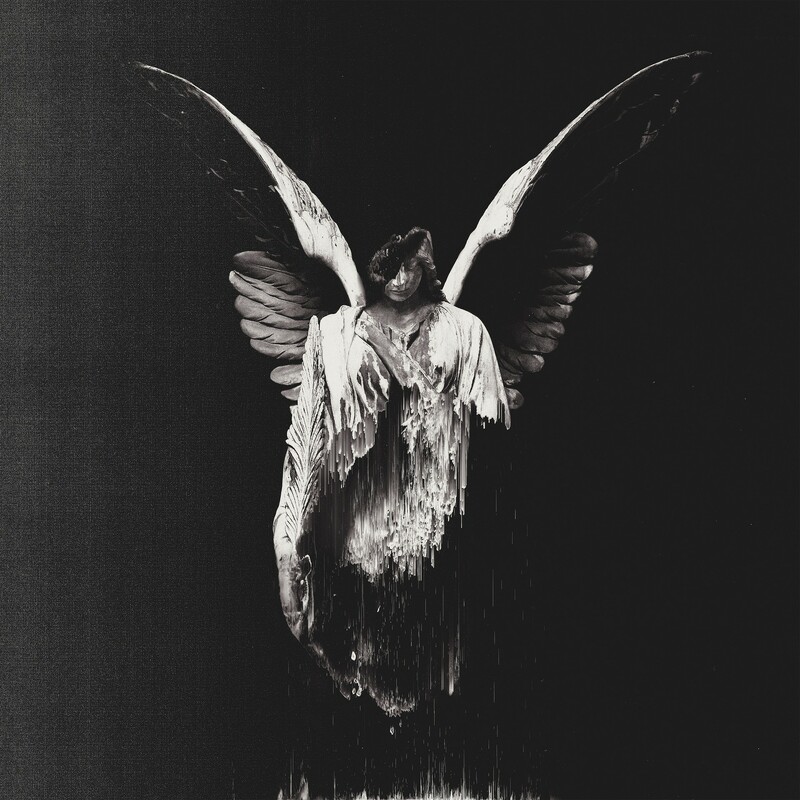 Underøath release Erase Me, their sixth studio album and first since 2010, via Fearless Records on April 6. The confirmation of what is one of rock music’s most anticipated and speculated about reunions arrives with Underøath’s first new song in nearly a decade, “On My Teeth” (https://youtu.be/WlDVOIO1rIA). Gillespie’s quote touches on the narratives behind the 11-song release: addressing the dire circumstances that led to the demise of the band, the ability to, now, be true to themselves and with their listeners as well as the individual band members disenchantment with religion. Erase Me was written and recorded over the summer of 2017 with producer Matt Squire (Panic! At The Disco, 3OH!3) and mixed by Ken Andrews (Failure, Jimmy Eat World). Erase Me pre-orders will be available this evening (9 pm pacific/12 midnight eastern) with digital pre-orders including an instant download of “On My Teeth.” Digital pre-orders are available via http://found.ee/eraseme with physical bundles available here: http://found.ee/underoathbundles. 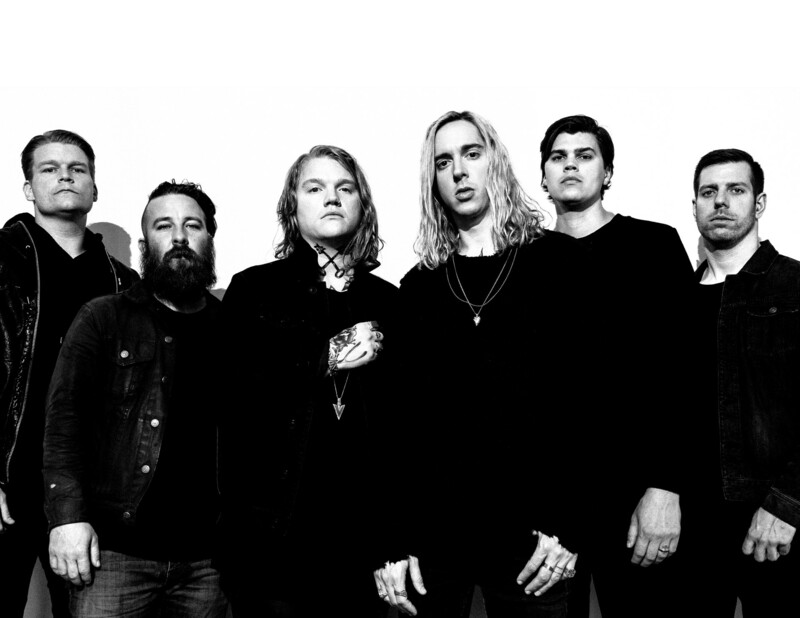 Underøath is Grant Brandell (bass), Spencer Chamberlain (vocals), Chris Dudley (keyboards), Aaron Gillespie (drums/vocals), Tim McTague (guitar) and James Smith (guitar). The band has released five studio albums including two gold records: They’re Only Chasing Safety and Define The Great Line, and have earned a pair of Grammy nominations. Define The Great Line debuted at #2 on Billboard’s Top 200 album chart. The Tampa-based band parted ways following the release of 2010’s Ø (Disambiguation), returning in 2016 for their self-proclaimed Rebirth Tour. TESTAMENT Release ‘Brotherhood Of The Snake’ Title Track, Pre-Orders Online!